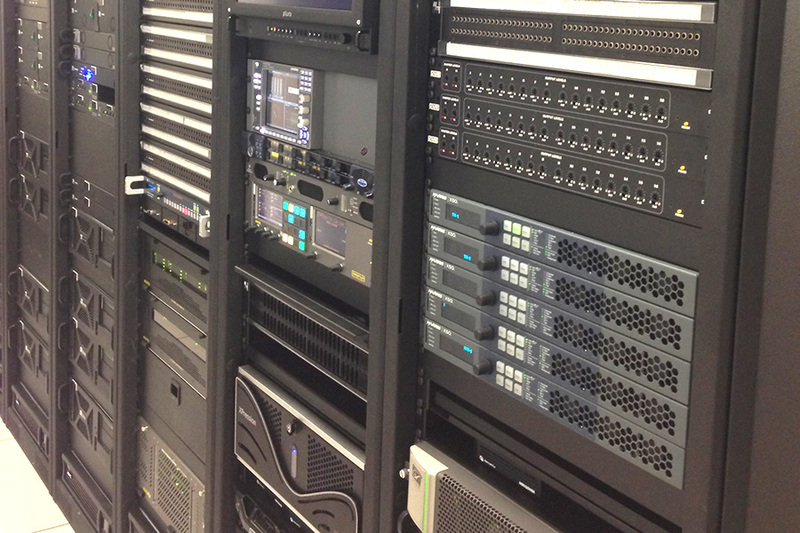 When CenturyLink Center in Omaha upgraded its AV and broadcast systems from analog to HD, they also wanted to integrate a new digital signage system. 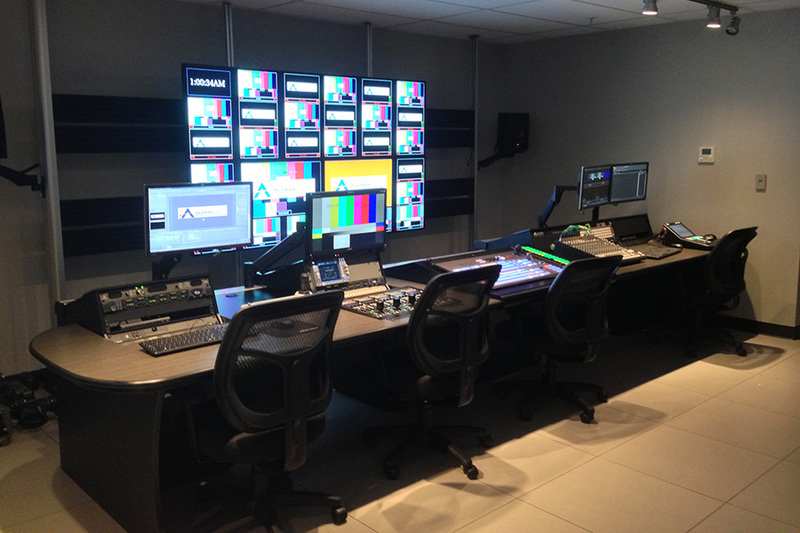 Alpha Video Sports was awarded the contract to install the control room as well as integrate their award-wining CastNET solution. The AV overhaul involved a complete analog sunset update and HD video scoreboard. The upgrade included a new control room, a scoreboard with the latest 4mm LED displays, an expanded digital signage network with digital menu boards in the concession areas, a 90-inch Sharp HDTV in the Lexus Club and 20 Sony 1080p screens in the luxury suites. 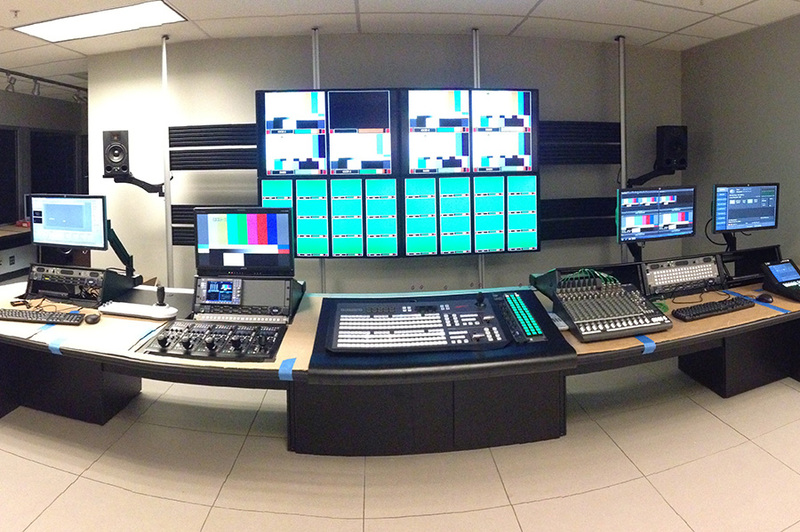 Five AV integrators submitted proposals for the control room; Alpha Video Sports was awarded the contract. We interviewed the bidders for the Control Room and Alpha Video was the clear choice, said Ben Cating, LEED AP, Senior Consultant for Acoustic Dimensions. They had the most competitive bid and also brought unique experience with their custom digital signage solution. 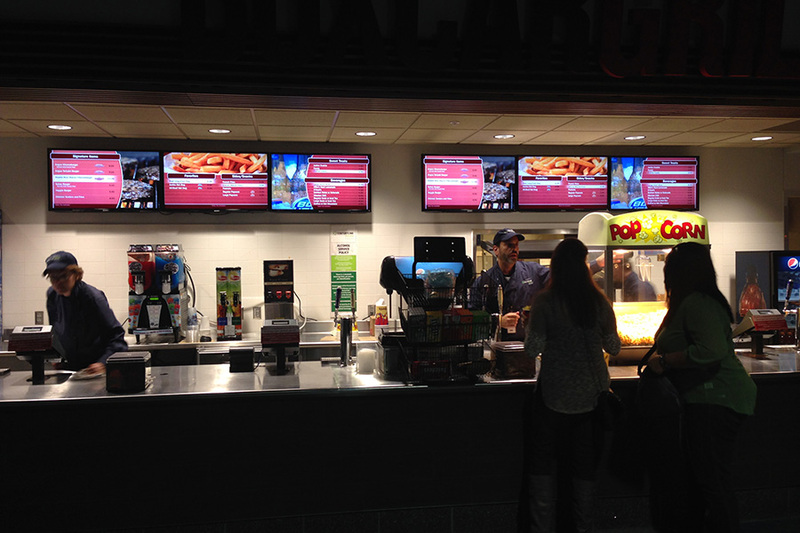 In addition to the screens located in the concourse and convention center hallways, 80 new 40” LCD monitors were installed as digital menu boards for the concession stands. Alpha Video Creative developed an interface between the digital signage and the POS cash register system so that pricing data only needed to be entered once. CastNET software scheduled and managed content on six channels for the concourse screens and 36 channels for the digital menu boards. One of the most significant advantages of CastNET is that it uses an IPTV distribution system so that a live sporting event on satellite TV can be shown in suite screens while an event is happening in the arena. Fans are able to use a touchscreen interface to change channels and view sponsored information.